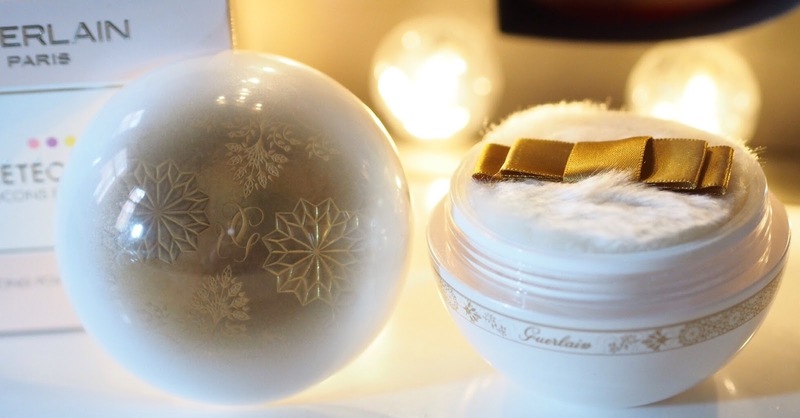 The first sight of Guerlain’s Christmas collection every year is the real sign that the festive season is on the way, and frankly, this year’s Meteorites have excelled themselves. They’re beautiful, and so is the packaging. Stars! 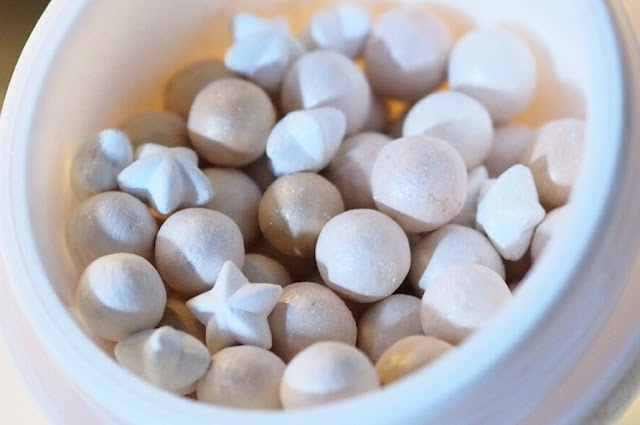 The stars are iridescent white and add a glow to the powder on the skin. 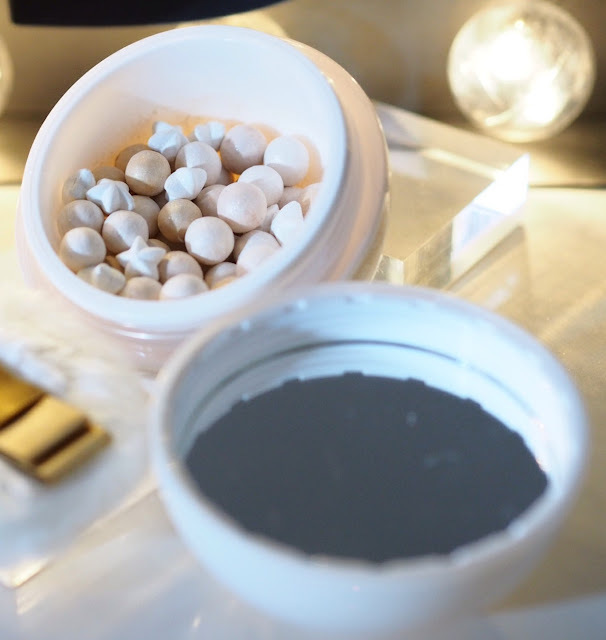 These are easily the most versatile set of Meteorites they’ve done in a couple of years too – there’s no random red or bright pink perles to pull the colour in a random direction, and no addition of glitter to make them both gritty and unusable on the face. 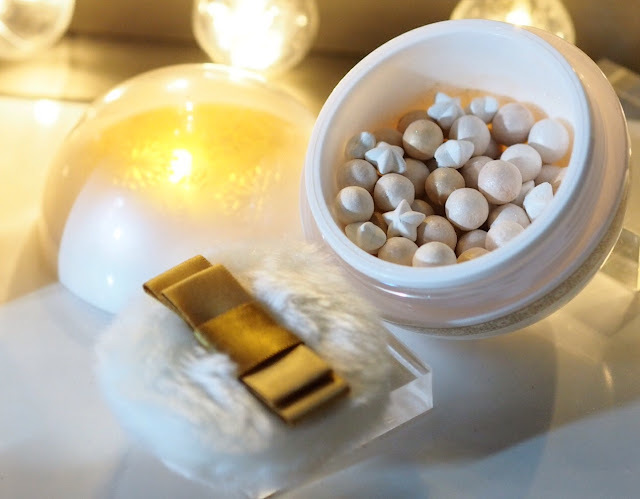 These just create a beautiful air-brushed glow on the skin, and I’m grateful that they’ve gone back to basics colour-wise whilst playing beautifully with the presentation. 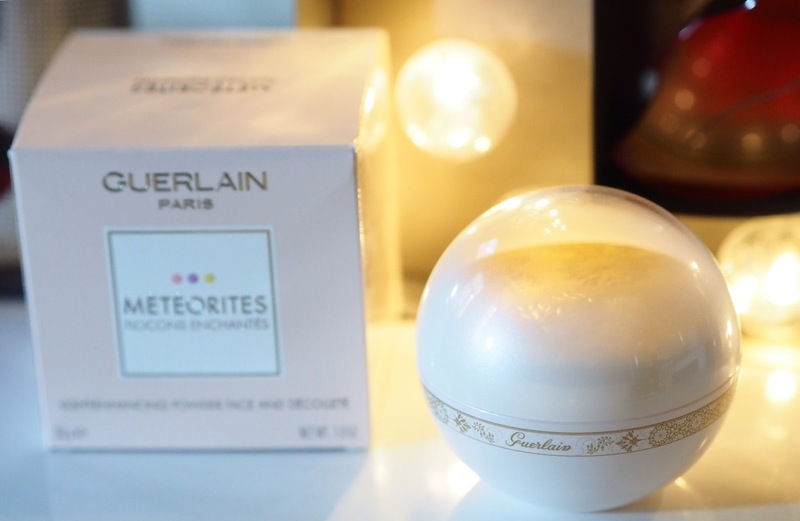 Oh, and the other innovation – never seen in a Meteorites tin by this particular blogger? A mirror. Finally! 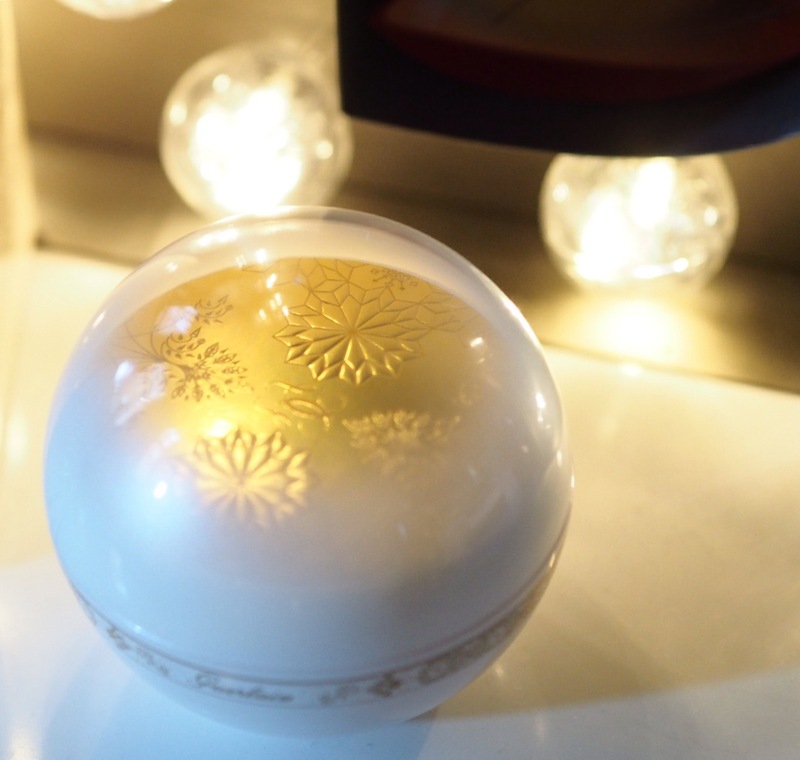 This is going to sell out quick, so run, don’t walk to pick yours up. 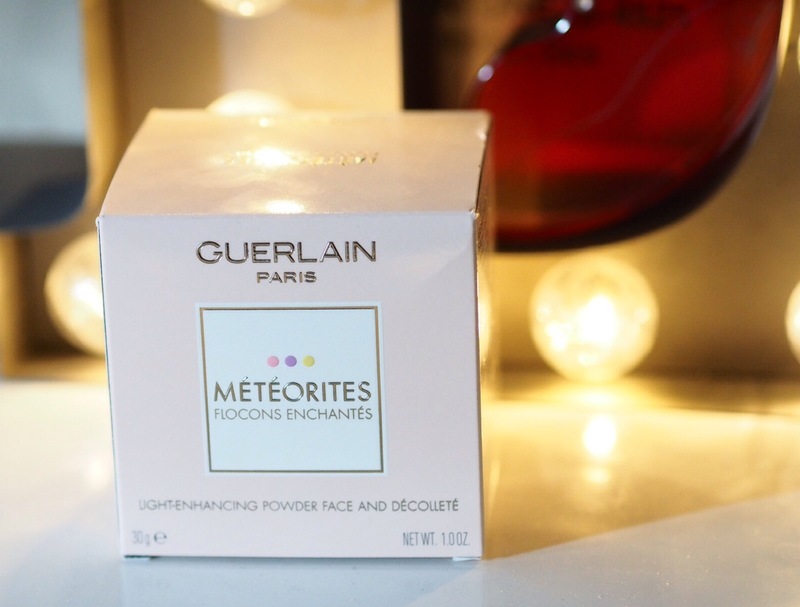 If you’re a Guerlain Meteorites completist, then this is a must-have. It costs £50, and is instore now. This is amazing! I am surely getting one. Thanks!! That's pretty! Too bad the ballz are the wrong color for me.